Hanes Ruby Plus Putty drapery lining fabric. From Hanes Fabrics, this elegant 3.9 oz. 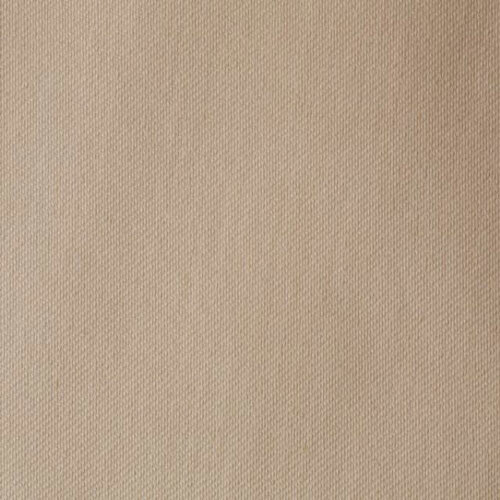 sateen drapery lining fabric is lightweight and has a rich luster. Crease, water, and stain resistant, this lining is perfect for adding longevity to your draperies!